Alexey has got his M.S. (2003) and Ph.D. (2006) in computer science from Lomonosov Moscow State University, Russia. He specializes in audio signal processing, with particular interest in spectral analysis, noise reduction, and multiresolution filter banks. Alexey is currently a principal DSP engineer at iZotope - a Boston-based audio technology company. He has been developing algorithms for an Emmy award winning audio restoration tool "RX" and a popular mastering plugin "Ozone". 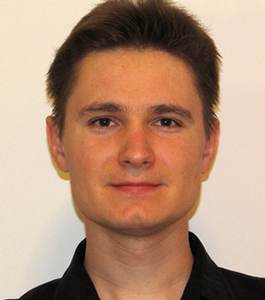 Alexey's published work includes over 30 papers and 4 patents.